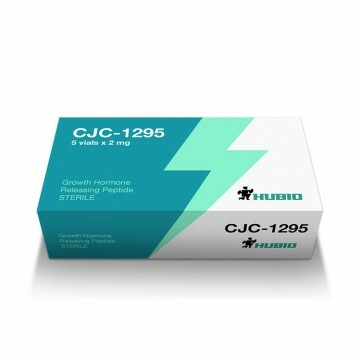 CJC-1295 or somatokrinin is a stimulant of synthesis of growth hormone. The peptide is actively used by athletes, it has a positive feedback due to the absence of side effects and a significant anabolic effect. 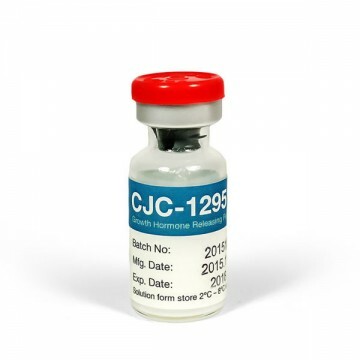 CJC-1295 improves protein synthesis and thus accelerates the growth of muscle fibers. Interesting fact! 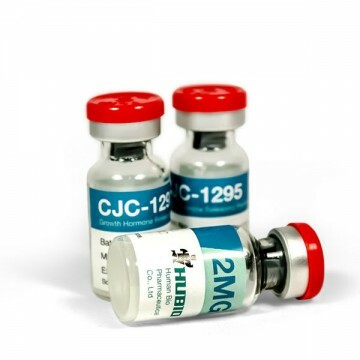 One injection of the peptide increases the concentration of growth hormone to three times. CJC-1295 course lasts for 1-2 months followed by a break of two weeks, if necessary, you can repeat the course again after the break. Regarding the dosage it is 1-2 mg per kilogram of body weight of the athlete. The daily dosage is 100-200 mg which is divided into three injections. 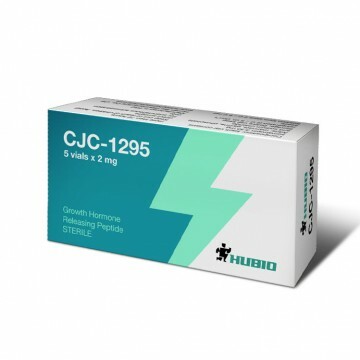 CJC-1295 is possible to combine with GHRP-6 and GHRP-2 and in this case the efficiency of the drug increases. Injections are usually administered in a stomach of eight centimeters above the navel. All injections are performed with insulin syringe of hundred divisions. The drug should be administered on an empty stomachat least two hours after a meal. The interval between injections - 4 hours or more. Peptide should be stored in refrigerator. In dry form shelf-life period is 18 months, if the vial was hidden and diluted with saline solution, when stored in a refrigerator the use shall not exceed two months. With proper dosage the peptide does not cause side effects due to which it has gained popularity among athletes.